Mentoring youth and producing and participating in meaningful community events in the LA area. Culture Shock LA has reached thousands of students through inspirational performances at school sponsored lecture demonstrations. Presentations include an introduction to the history of Hip Hop/street dance, dance performance and instruction, and positive messages that encourage good health, foster self-esteem and provide a model for perseverance, education and productivity. Come take class with us every THURSDAY at Jayvee Dance Center! We are excited to announce our weekly classes “SHOCK NIGHTS” which we are hosting at Jayvee Dance Center in Alhambra! Come learn from our active and incredibly talented Culture Shock LA members for only $10 a class every Thursday night! 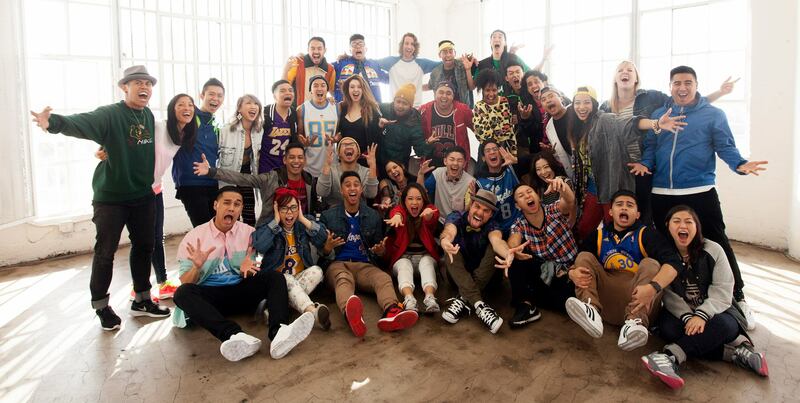 You’ll get a new style and new choreographer each week so be sure to stay tuned for our future instructors via @cultureshockla on Instagram, Twitter, and our Facebook page! We look forward to moving and grooving with you soon.